Evelyne was born in Senegal. 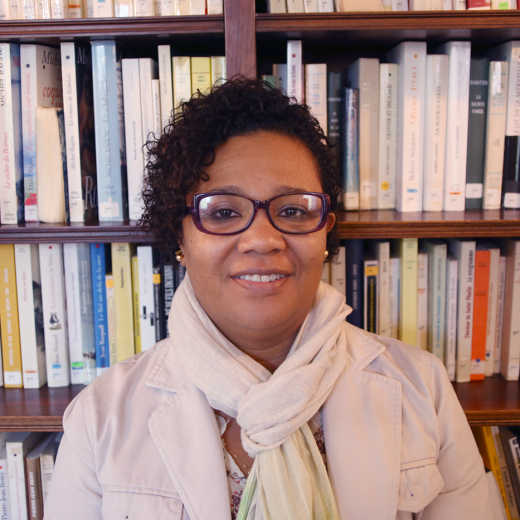 She has been teaching French in Cape Verde for 25 years on both the high school and university levels, including at the French Institute of Cape Verde. She joined the French Cultural Center to continue promoting the language and culture of the Francophone world.